On the hunt for an ethical engagement ring that won’t break the bank? Look no further than MiaDonna! 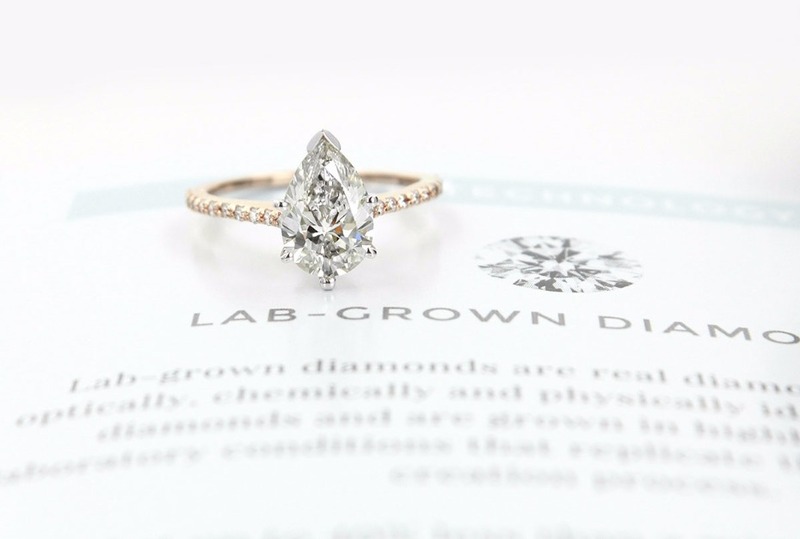 Their collection of engagement rings, wedding bands and accessories are exclusively set with conflict-free lab-grown diamonds, lab-grown gemstones and/or Diamond Hybrid® simulants. Handcrafted to order in the United States and made from high-quality recycled precious metals, MiaDonna rings are not only beautiful and functional for everyday use, but they are more affordable compared to products crafted from earth-mined materials. MiaDonna offers an exquisite selection of conflict-free diamonds created in a modern-day lab environment. They are physically, chemically and optically identical to mined diamonds, come free of any negative environmental and social impact, and cost 30 to 40 percent less than mined diamonds. For a lower cost option that is just as brilliant, they offer the Diamond Hybrid. Constructed from a crystal core with an infusion of lab-grown diamond on the outer layer, it is the most realistic looking diamond simulant on the market available at only $358 per carat. If diamonds aren’t for you, don’t worry! MiaDonna exclusively sells Chatham lab-grown gemstones of exceptional beauty and quality. Their array of rubies, sapphires, emeralds and alexandrites are available in a wide variety of colors and shapes and are priced at only $358 per carat. 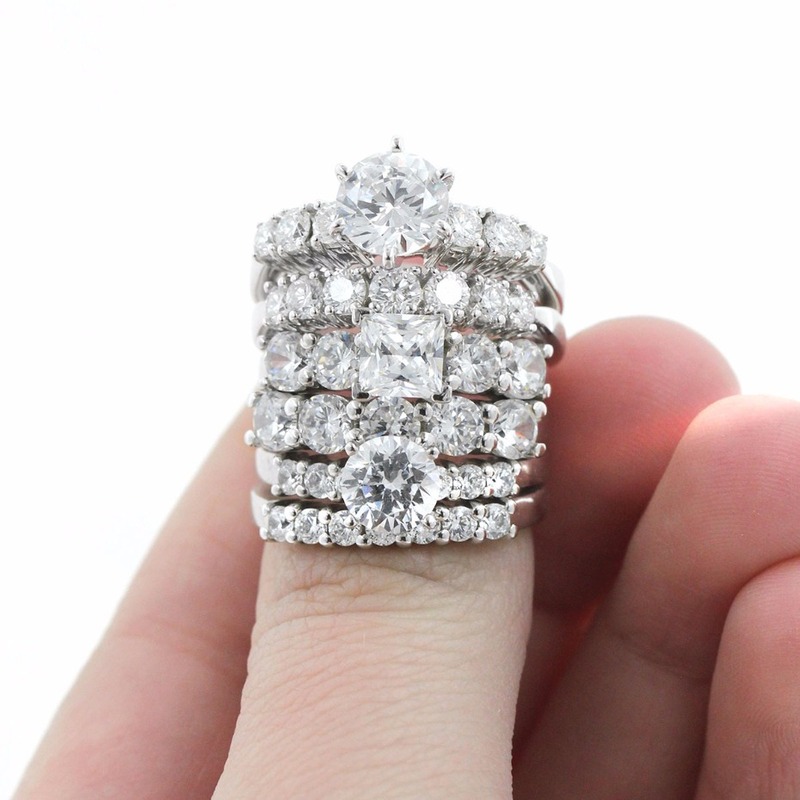 No matter your style, MiaDonna offers a wide selection of designs including vintage and antique, modern, three stone, solitaire, halo, diamond accented, and two tone. Can’t find the perfect ring? 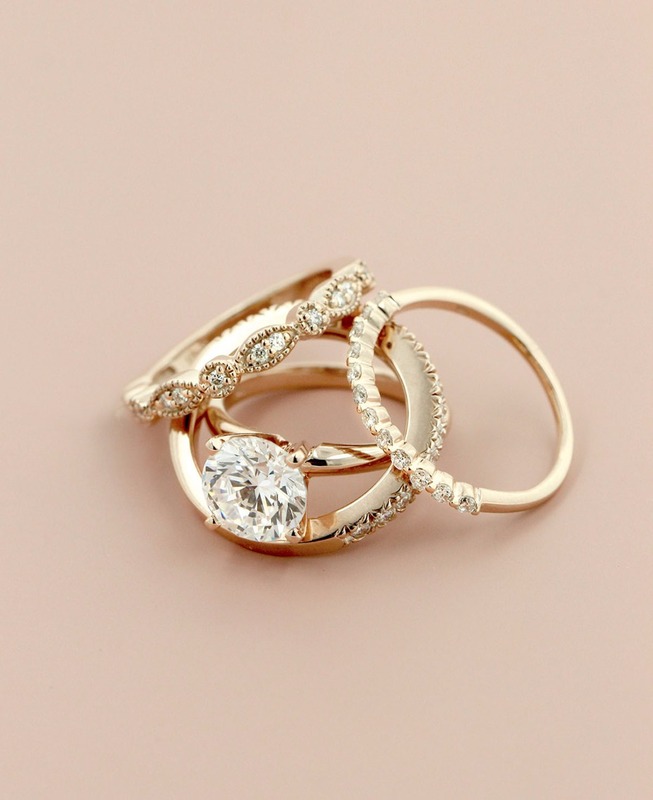 Their team of artisans will work with you to custom design your dream engagement ring. Through their ethical products and practices, MiaDonna is working to build a more sustainable path for the diamond industry. MiaDonna is a foundation-first organization. They proudly use at least 5 percent of profits from every sale to fund education, mentorship, agricultural, and urgent relief programs in diamond mining regions through their charity foundation, The Greener Diamond. With the help of ethical shoppers like you, they are able to created a Greener Diamond future. Click here to learn more about MiaDonna’s conflict-free bridal jewelry and find your perfect ethical engagement ring! “The ring is truly beautiful and the service and delivery was everything promised and more. My fiance and I are absolutely over the moon with this ring and won’t be buying diamond jewelry from anywhere else in future. Thank you for offering an environmentally and socially responsible jewelry option and doing it so well!” - Alexander D.